If your business relies on primary or standby electric power, you know how critical it is to maintain your systems to eliminate any possible downtime and remain productive. 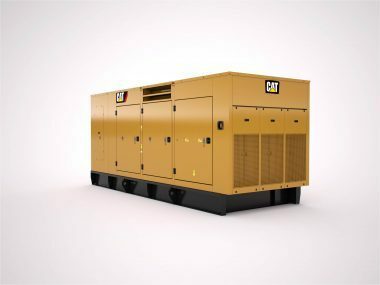 When you need generator solutions, MacAllister Power Systems is your primary source for new, used and remanufactured and exchange Cat® parts. We deliver different options for every budget and situation to help keep your company running efficiently. You even have the option to receive parts from one of our locations, or we will service your generator on-site. MacAllister provides drop boxes in various areas for quick parts pick-up and online ordering. Used Caterpillar® solutions help you save time and money while you’re servicing your generator. MacAllister professionals inspect and test each component, making sure each passes a rigorous inspection to maintain optimal levels of performance. Used parts are the perfect alternative to buying new because they perform the same but are more cost-effective. 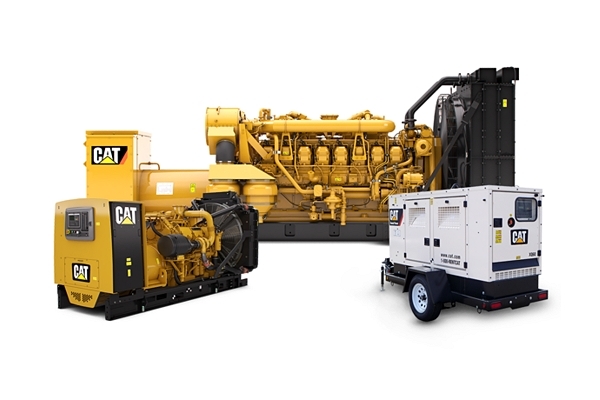 When you invest in OEM Cat parts, you can improve the performance of your primary or standby generator. OEM parts deliver superior efficiency, helping you enhance productivity levels. They are the best available parts and give you peace of mind that your Cat equipment will respond in critical situations. OEM parts also extend the service life of your equipment while reducing operating and ownership costs. When you need immediate access to generator parts, shop at Parts.Cat.Com. We supply more than 1.4 million Cat solutions. It’s the fastest way to receive high-quality and dependable generator parts, and you can place an order from anywhere at any time. Ordering online gives you the utmost convenience and allows you to check prices and availability of various components. 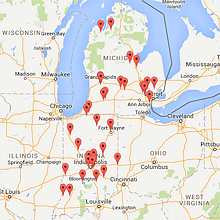 Supporting businesses in Indiana and Michigan, MacAllister Machinery delivers reliable Cat parts. When you partner with us, you will experience our 70-plus years of experience and unparalleled customer service. We support you before, during and after the process, making sure we understand your situation and which solutions will best serve you. MacAllister is one of the largest Cat dealers in the U.S., with a massive inventory of parts. We grant you immediate access to online ordering, delivery and pickup options and our distribution centers along with genuine Cat parts. Order generator parts online now, visit one of our sites or contact us for more information.